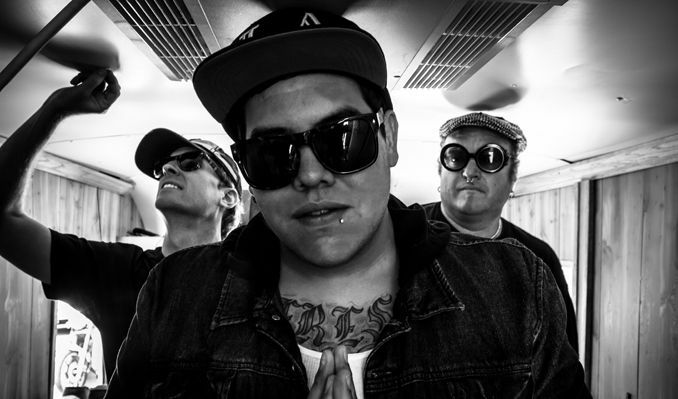 Sublime with Rome’s laid back, groove style of ska punk/reggae rock is making a stop at Syracuse’s F-Shed at the Regional Market on Sunday November 15th. Sublime With Rome is a collaboration between Eric Wilson (Sublime’s original bassist), Rome Ramirez (vocals), and recently added Josh Freese formerly of A Perfect Circle and the Vandals (Drums). Since the bands formation in 2010, they have been recording and touring non-stop. The band is currently on tour in support of their second release “Sirens” which came out this past summer. The band’s live performances consist of a very eclectic mix of Sublime classics along with their new material and a few cover songs to round out the mix. There’s definitely something for everyone. California reggae ska band the Expendables will get fans warmed up. So, don’t miss it; Sunday November 15th doors at 6:30pm show starts at 7:30pm. Tickets are available at http://www.thefshed.com/ and are $32.00 – $65.00. Check out the band’s website for more information http://sublimewithrome.com/.